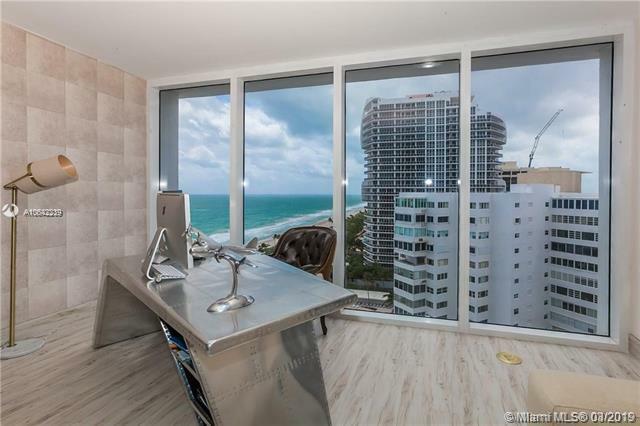 Seller motivated/Breathtaking direct ocean views from this beachfront apartment. 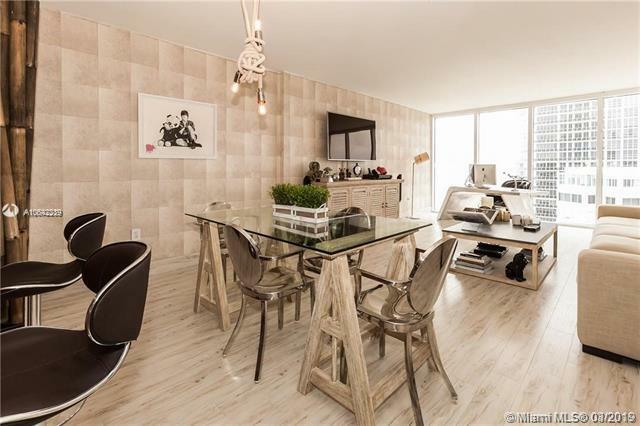 Fully remodeled kitchen bathrooms and closets and recently remodeled common areas in the building with private cafe. 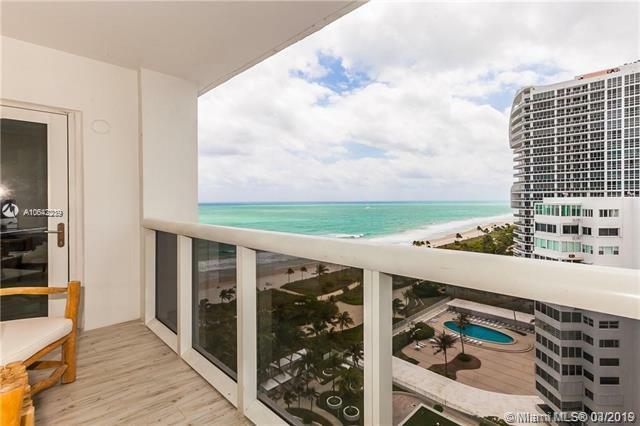 Located in the heart of Bal Harbor, close to the beach, dining and the shops at Bal Harbour as well as house of workship. Your client will love this apartment. Call me for more information.